Posted in: 1 Pageant Pages, 2 Shout-out-Looks. Tagged: Bb. Pilipinas 2014, Diane Querrer, Hannah Marie Caayon, Janelle Tee, Mary Laverlyn Naluz, Miss Philippines Earth 2014, Rosebel Bastasa, Trixie Hipolito. The six (6) ladies above screened for Bb. Pilipinas 2014, with near-but-not-quite success. What is the common denominator among the six (6) ladies above? Simple. They all screened for Bb. Pilipinas 2014, got eliminated in different stages and tried their luck in Miss Philippines Earth 2014. They are now green-lighted as Earth Warriors. For one of them – Diane Querrer – she was disqualified within 24 hours from announcement of Official Candidates after her height was measured to fall below the minimum limit. This is her 2nd attempt in the environment-focused tilt. As for Janelle Tee and Mary Laverlyn Naluz, they made it to Top 60 but failed to advance to Top 40. On the other hand, Hannah Caayon, Trixie Hipolito and Rosebel Bastasa reached the Top 74 but got cut on the way to Top 60. This time around, they all made it to the list of fifty (50) Official Candidates. Diane, Hannah, Janelle, Laverlyn, Trixie and Rosebel are now representing Tanauan City, Mandaue City, Davao City, Las Pinas City, Kidapawan City and Jose Dalman in Zamboanga del Norte, respectively. Posted in: 1 Pageant Pages, 2 Shout-out-Looks. Tagged: Bianca Paz, Crystal Aberasturi, Dianne Querrer, Hannah Caayon, Jamie Herrell, Janelle Tee, Mary Anne Ross Misa, Miss Earth 2014, Miss Philippines Earth 2014, Rose Pujanes, SM Megamall. Yesterday afternoon, the Press Presentation of Miss Philippines Earth 2014 took place at SM Megamall at right about the same time that the Presscon for the winners of Bb. Pilipinas 2014 was underway. The winner of Miss Philippines Earth 2014 will represent the country in Miss Earth 2014 which, I was told, will be finally hosted by another country for the second time. 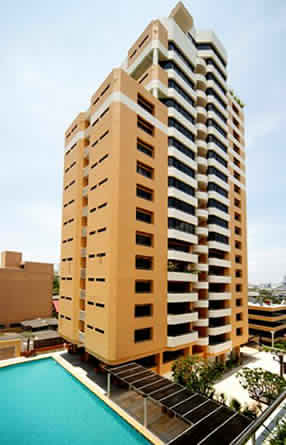 Although still unconfirmed and being carefully negotiated, South Korea is on top of the bidders’ list at the moment. MPE2014 Finals night is set on May 11 at the SM MOA Arena to be telecast over ABS-CBN. Posted in: 2 Shout-out-Looks. Tagged: Aiza Faeldonia, Bb. Pilipinas 2014, Carla Lizardo, Greta Lovisa Buco, Janelle Tee, Jeane Louise Flores. When the forty (40) Official Candidates for Bb. Pilipinas 2014 were announced, I was saddened by the non-inclusion of some names that should have been there in the first place. But if asking for ten more would be way too much, I would gladly settle for – at the very least – the first three or five on the list above. Is there really no way for the five ladies above to become Official Candidates anymore? Will my wish come true or will these ladies need to move on? Posted in: 1 Pageant Pages, 2 Shout-out-Looks. Tagged: Aces & Queens, Bb. 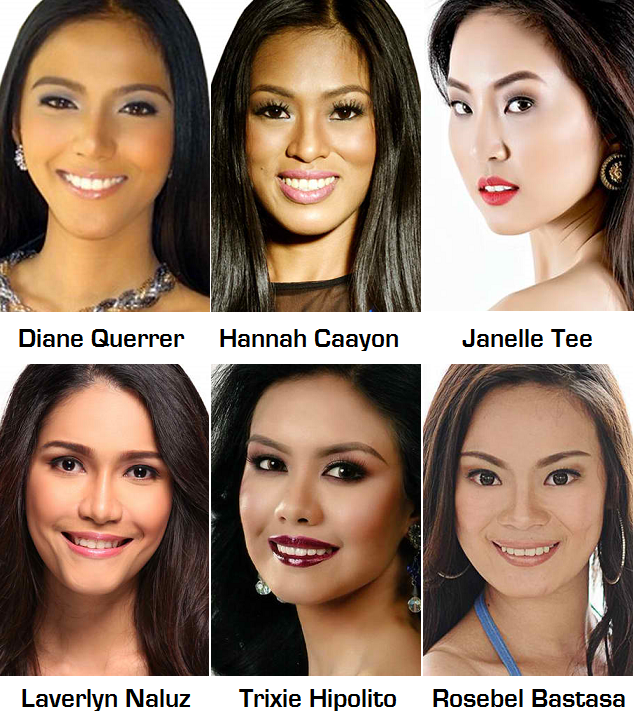 Pilipinas 2014, Diane Querrer, Gab Tilokani, Hannah Caayon, Janelle Tee, Jeane Louise Flores, Laura Lehmann. Will the six ladies from Aces & Queens above have the proverbial beginners’ luck in their inaugural tries for Bb. Pilipinas? Will Hannah Caayon, Gab Tilokani, Janelle Tee, Diane Querrer, Laura Lehmann and Jeane Louise Flores get the nod of the screening committee? Posted in: 1 Pageant Pages, 2 Shout-out-Looks. Tagged: Aces & Queens, Ainjely Manalo, Ara Arida, Bb. 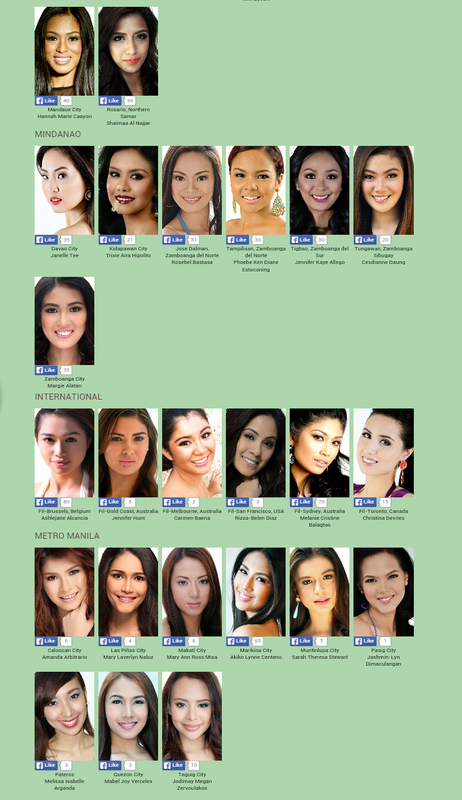 Pilipinas 2014, Bianca Guidotti, Carla Lizardo, Diane Querrer, Gabe Tilokani, Hannah Caayon, Hannah dela Guerra, Janelle Tee, Jeane Flores, Jonas Gaffud, Katrina Salao, KC Halili, Kim Suiza, Laura Lehmann, Mary Anne Misa, Megan Young, Mona Hammad, Monique Trinidad, Pia Wurtzbach, Queenie Rehman, Yvethe Santiago. Seventeen to shine for Aces & Queens! Your blogger had the privilege of receiving an invite to the uber exclusive preview of the beautiful ladies comprising Aces & Queens’ entrants for Bb. Pilipinas 2014 held at Lee Gardens in Mandaluyong City. Jonas Gaffud and other members of his team were around to usher in the coming-out gathering of the latest batch. Adding more glitz to the occasion were Miss World 2013 Megan Young, Miss Universe Philippines 2013 Ara Arida, Miss World Philippines 2012 Queenie Rehman and MWP2012 1st Princess Mary Ann Ross Misa. These beautiful crown-claimers – seventeen (17) all in all (with three absentees* which would have made them twenty) – were presented in pageant-like fashion. It was almost like watching a smaller version of the national competition, complete with all the crucial segments (cocktail dresses, figure wear and evening gowns) that the guests were looking forward to. Let me tell you – and I have been repeating this statement for more than a year now – that majority of them look so much more attractive in person. Pictures posted in this blog and other sites do not always give justice to how they come across when the girls are already a few feet (even less) away. The first photo grid below has Pia Wurtzbach, Bianca Guidotti, Yvethe Santiago, Kim Suiza, Hannah dela Guerra and Carla Lizardo. 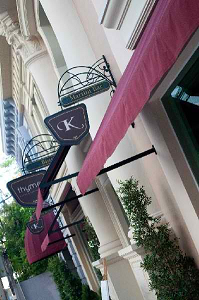 The second photo grid has Janelle Tee, KC Halili, Gabe Tilokani, Laura Lehmann, Monique Trinidad, Katrina Salao, Ainjely Manalo, Diane Querrer, Jeane Flores, Hannah Caayon and Mona Hammad. So I know you’ve been waiting for my face-to-face impressions of the wannabes. Allow me to start with the ones who have not been introduced here as part of the group to date. I will give individual solo features in the days to come. Mona Hammad (5’6″) – one of the best catwalks among the 17. This Fil-Egyptian has a very regal bearing that is hard to ignore. Ainjely Manalo (5’7″ and no relation to the ‘sisters’) – perfectly-chiseled face and if only she had 2-3 more inches to her height, she would’ve been a scene stealer. Monique Trinidad (5’6″) – this Morong resident is special in the sense that her very down-to-earth ways show a simple lass who wants to rise above it all by giving it her best shot. Hannah Caayon (5’7″) – this stock broker belies the kind of profession she is in. She delivers her lines in English fluently and has a career girl peg that makes you want to discuss things at length. Katrina Salao (5’6″) – this radio dj is actually a strong speaker whose communication skills are music to the ears. She has a whistle-bait figure as well. KC Halili (5’6″) – although she appears to be the shortest in the batch, this lady has a winsome appeal that makes people sit up and take notice. We can now segue to the lovelies who have not received the most encouraging feedbacks from readers, but are more than pleasantly surprising in my opinion. Carla Jenina Lizardo (5’7″) – again, one of the group’s best speakers. No pageant newbie, she knows the right approach to presentation and brings her talents to the max. Features may be a bit strong, but nothing that a good make-up artist can’t handle. Gabrielle ‘Gabe’ Tilokani (5’7″) – the surname is of Indian lineage I was told. This girl looks a lot more beautiful in the flesh. Her pictures are far from how she projected during the event. Laura Lehmann (5’9″) – though she might seem to be a bit more Americanized by now, this former national softball player is quite a presence with her witty mind and ever-smiling face. Diane Querrer (5’6″) – this model and events host has improved a lot from the pictures I’ve seen of late. She has a far more lively appeal in person and looks to be styled and made-up more beautifully. How about the ones who have been getting positive albeit middling replies, but may actually produce some instant converts from the previous un-believers? Jeane Louise Flores (5’9″) – a sleeper-in-the-making this tall Cavitena. She has a fierce catwalk and very Pinay aura and skin tone that could spell a hit abroad if packaged the right way. Janelle L. Tee (5’7″) – this lady has her own brand of charm that is distinct in the way she presents herself. She no longer fits the Fil-Chi mold, but more distinctly Filipina in projection and styling. Let’s go to the hyped ones. These are the young women who have already been ticked as potential winners from the group – pending an extra round or two of further convincing. 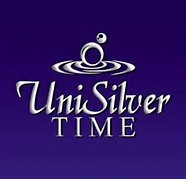 Kimverlyn Suiza (5’8″) – the group’s Latina-looking chick is already familiar to most everyone. While her presentation may strike some as one-dimensional, she can actually be transformed into a more gorgeous contender in due time. Hannah Mariz de la Guerra (5’6″) – one of the group’s most beautiful faces in my opinion. While the sophistication is still missing, her adorable looks and fluid oral facility in English are assets that can be used to full effect. And now we’re down to the beauty camp’s lead players – much like piece de resistance if you will. And these three gorgeous individuals are more than just your premium eye candies. They walk the walk and talk the talk. Their make-overs are truly something to buzz about. Yvethe Marie A. Santiago (5’9″) – her looks are cute at first, but her charm and over-all aura grow splendidly well the minute she glides and speaks. With a little more sharpening, she can be quite a strong bet in the nationals. Mary Anne Bianca Guidotti (5’10”) – for your information, there is more to this statuesque lady than her fluency in Portuguese. She has a cool and easy vibe that goes well with her striking face and warm disposition. Pia Wurtzbach (5’8″) – the friendly lady knows what she wants. And she is not leaving any stones unturned to realize her dream of wearing the Philippine sash abroad. Her beautiful face, greatly helped by sharp turns and studied angles & poses, is the stuff that gives for plus points over the first-timers and cross-overs. I will post a second part of this presentation coverage where my top camp choices will be named. P.S. for height purposes, your blogger (who stands 5’9″) had a picture taken with the tallest among the ladies, Mary Anne Bianca Guidotti, who is 5’10” and wearing four-inch heels. Check out below. * – the three absentees were Zahara Soriano, Meryl Angeline King and Diana Arevalo who had their justified personal reasons for not making it. Posted in: 1 Pageant Pages. Tagged: Aiyana Mickiewicz, Alyssa Lagahino, Bb. Pilipinas 2013, Elle Hollmann, Janelle Tee, Lereze Margerette M. Mediavillo, Miss Tourism World 2013, Miss Tourism World Philippines 2013, Nathalya Kamyil Francisco, Nikka Iara Jumaquio, Ramona Yamat. 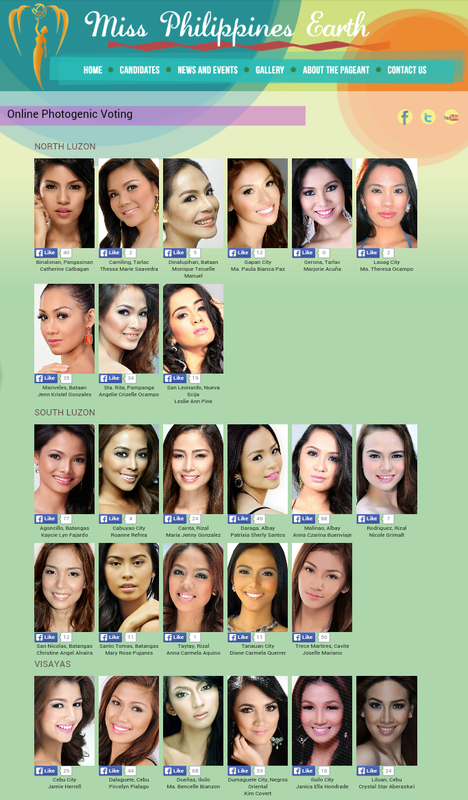 Eight of the more eye-catching candidates of Miss Tourism World Philippines 2013. Aiyana’s participation surprised me a bit. 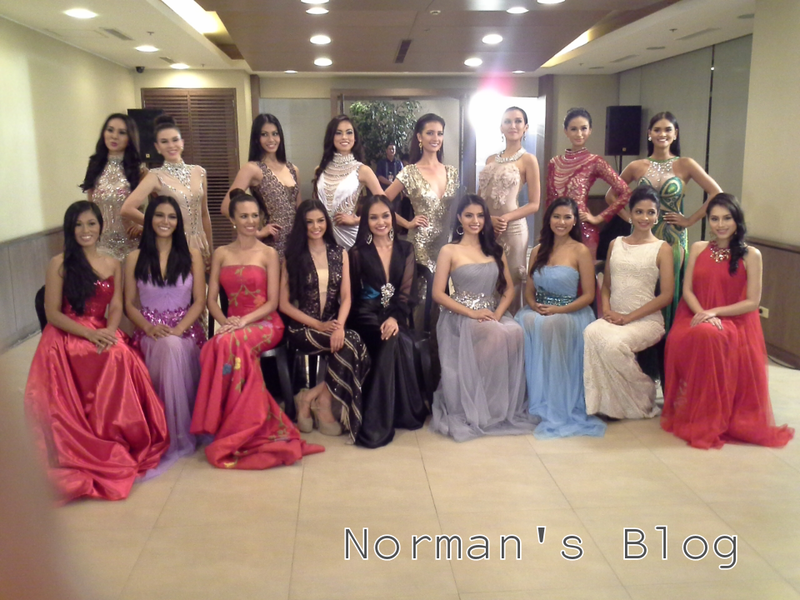 When the 32 Official Candidates of Miss Tourism World Philippines 2013 were introduced to the media late (at Club Filipino in Greenhills) last week, I was surprised to see Bb. Pilipinas 2013 alumna Aiyana Camille Mickiewicz wearing pin #23 and posing in her two-piece swimsuit with the other contenders. Not that I find anything wrong with her move. I just thought that she would consider Miss World Philippines 2013 first as her next pit stop coming from Araneta Coliseum. Perhaps, she finds going to Africa (for the international representation) a big come-on. At any rate, she easily stood out as one of the more noteworthy ladies in this batch, along with seven more ladies pictured above. The winner of the local pageant will have a most unforgettable pageant assignment abroad. Just imagine traveling deep into the heart of the African continent and staying in Malabo, Equatorial Guinea for around two weeks come October (world finals is set for October 12). This could be the experience of the lifetime for the winner of Miss Tourism World Philippines 2013. The 2013 Miss Tourism World Philippines Grand Coronation Night will be held on May 17, 2013, 7:00PM at the AFP Theater, Camp Aguinaldo, Quezon City to be telecast at GMA News TV Channel 11 on June 2, 2013 at 9:00PM.